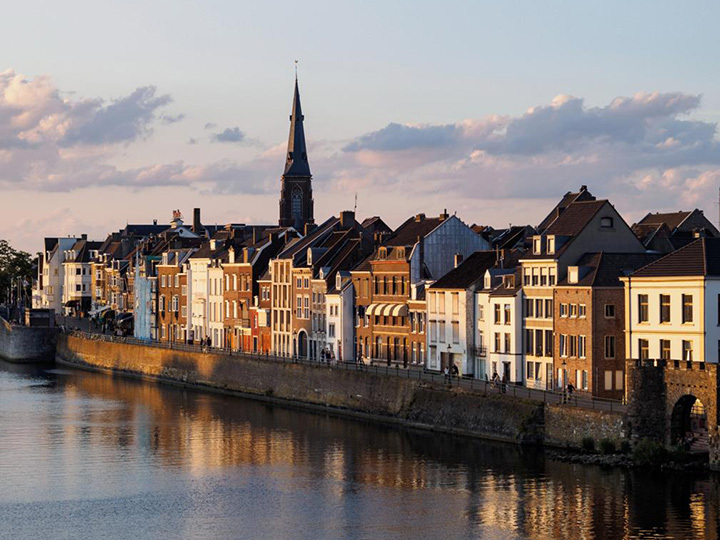 LivaNova announces that company representatives will be attending the upcoming EuroELSO meeting in Maastricht from May 4 – 7, 2017. The company will display material related to a study on bidirectional flow femoral arterial cannula by Dr. V. Pellegrino (Melbourne, Australia) “Assessment of a Novel Bidirectional Femoral Arterial Cannula for Temporary Peripheral Circulatory Support”. Meeting attendees are invited to stop at booth #3 and to join the LivaNova lunch symposium: “A novel bidirectional arterial cannula for limb perfusion during long-term procedures”.